Hey everyone! 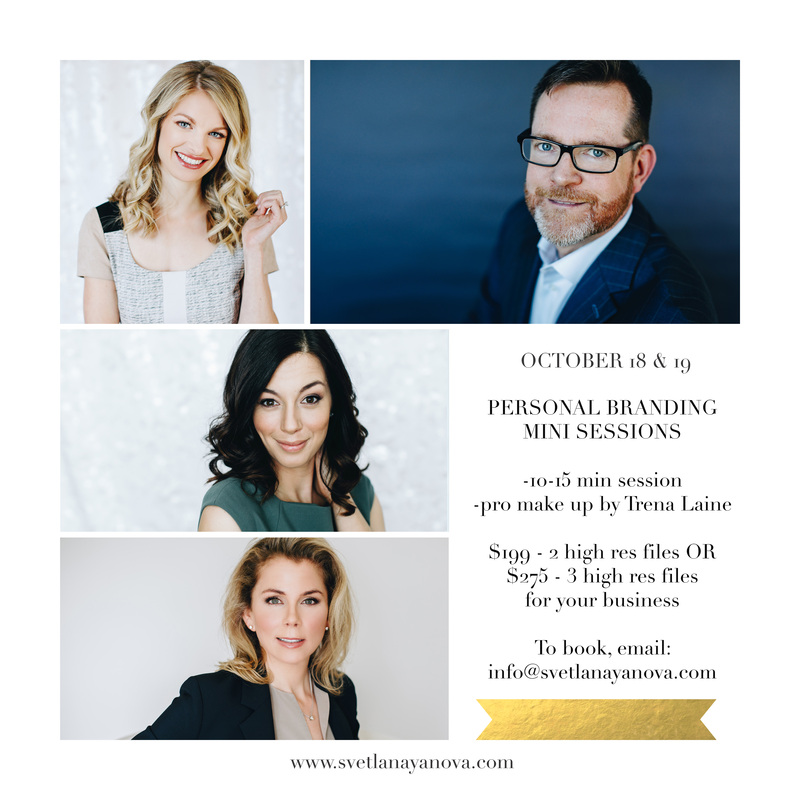 Once again, our yearly headshot sessions are back and Trena Paulhus Olfert and I are so happy to announce the dates! October 18 and 19, details below! Email me to book!